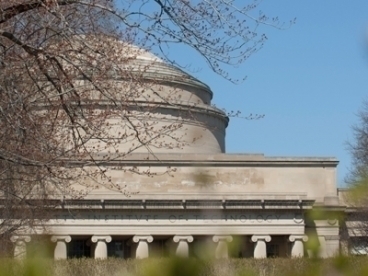 MIT is expanding and enhancing its offerings of free online courses. Anyone with access to the Internet can take the courses and earn a certificate demonstrating mastery of the subject. Students will have a chance interact with each other electronically and most of the grading will either be done via an app or by students evaluating each other’s work. This adds an element of accountability to the OpenCourseWare approach which already includes 2,100 MIT courses. I can see this working well for topics that are traditionally taught in a lecture format with problem sets and exercises. It doesn’t seem as well suited for classes that are highly interactive or discussion oriented, but maybe I’m not being imaginative enough. Is something like this the future of higher education?